Coming up this weekend, April 13th-15th, 2012 is the 38th annual Long Beach Grand Prix. ALMS, Indycar, drifting, and World Challenge are on the schedule. 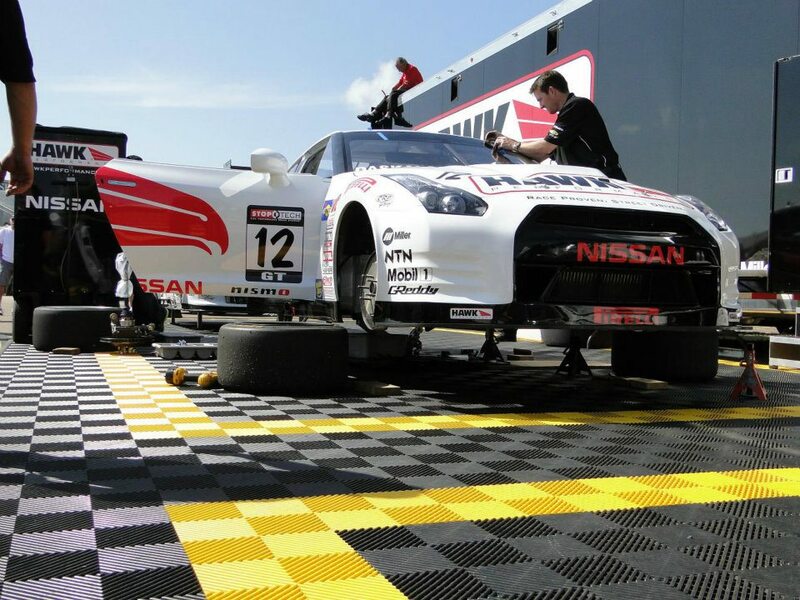 The first World Challenge race of the year was a couple weeks ago at St. Petersburg, Florida, with one Nissan GT-R driven by Jason Daskalos retiring early. 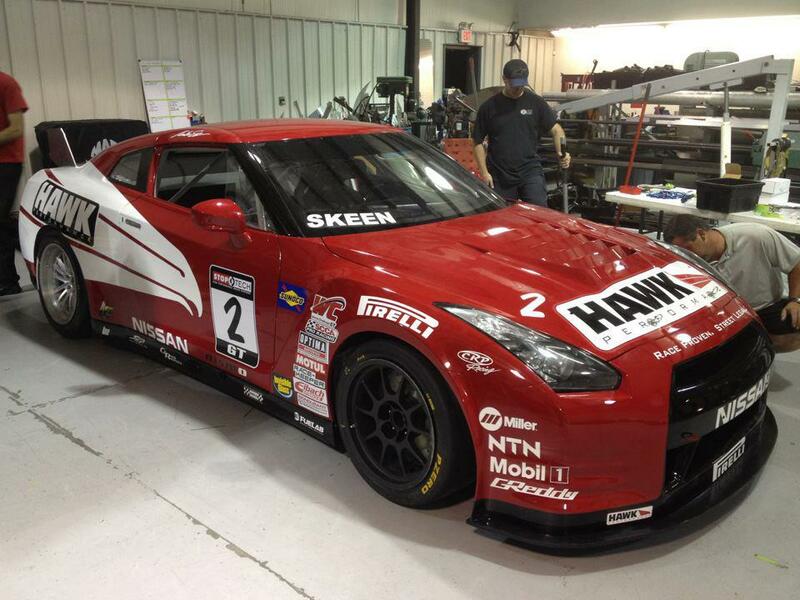 At this event,there should be two rear wheel drive GT-R's, one driven by Mike Skeen, and one driven by Jason Daskalos. Their first practice is at 4:15 pm on Friday, practice at 7:15 am on Saturday, Quailfying at 8:25am on Saturday, and the race at 4:15 pm on Sunday. 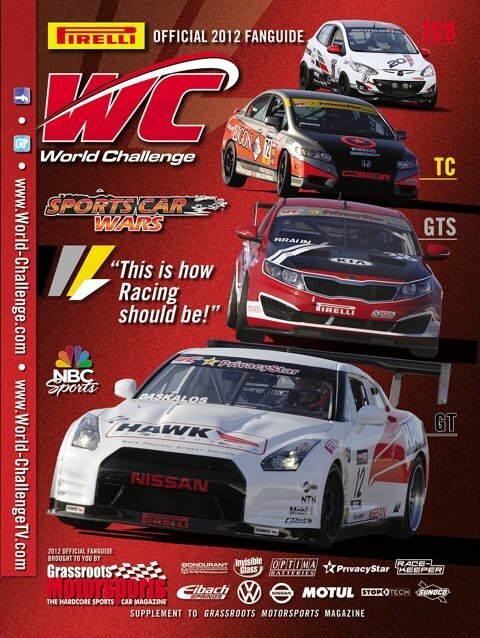 The practices, qualifying and races can be monitored at world-challenge.com, with the race being live streamed on Sunday.